Description Engine 633. Built by Schenectady in 1905. 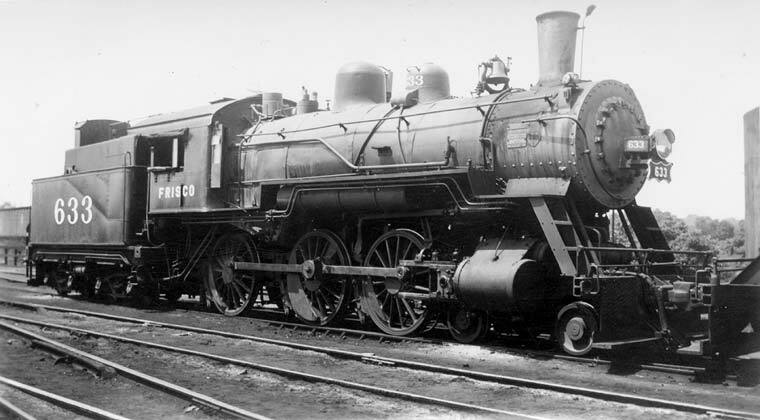 Configuration 4-6-0. 3/4 view. Steam engine.